Need a Website, Print Work or Video? Let our team take care of it for you. Websites which look beautiful but do not generate business, are of no use. Your website must sell you, your products and ultimately make money. We take the time to chat and find exactly how you and your business ticks. 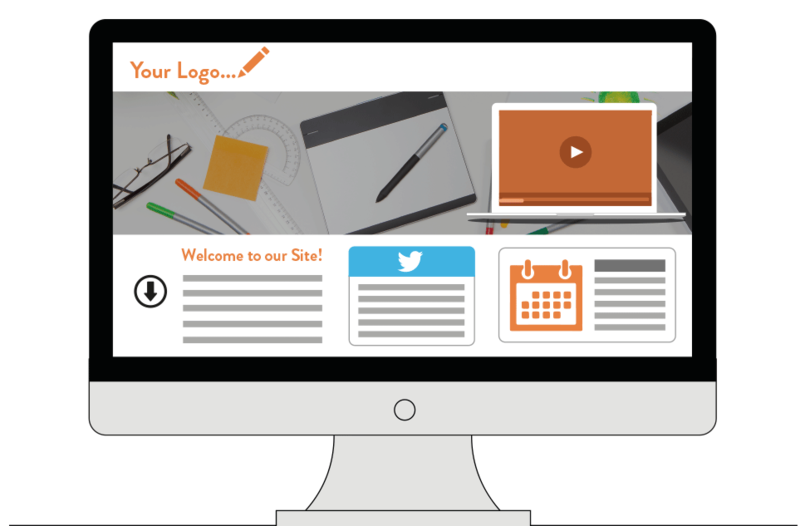 Only then do we start to build a flawlessly working website with brilliant designs to captivate your target audience. Great design isn’t just about pretty pictures, it has to have substance behind it. 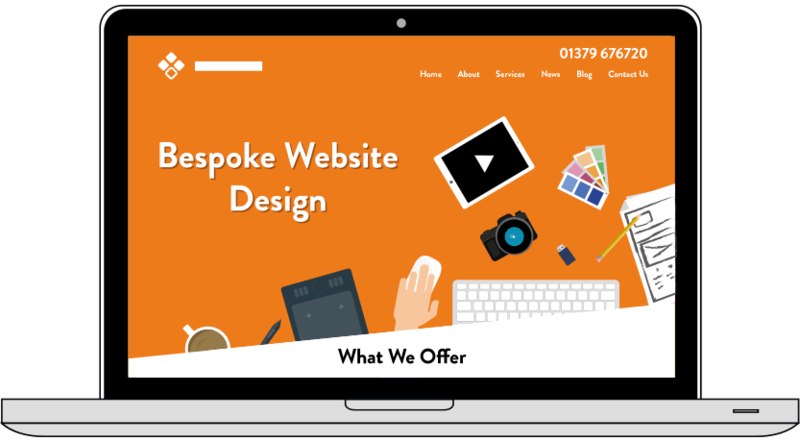 Our team will ensure your website hits the spot by representing you, working perfectly and encourages your business to grow! We understand that making websites is more than just making them look good. Accessibility, performance, security, browser compatibility, and SEO all have to be considered and baked into the development process. 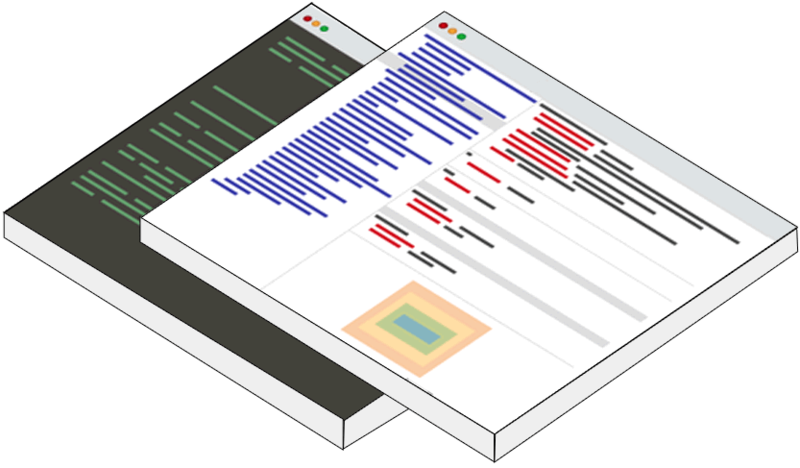 This is the most technical part of our work, but we understand that not everybody speaks fluent geek, so we explain what we are doing, and why, in plain English. Our sites are built using cutting edge technologies, but with measures to ensure visitors on older devices aren’t left behind. We put the sites we develop through rigorous testing to ensure your visitors will have the best possible experience, allowing your products and services to shine. This is all about you and how you wish to be represented. Tell us how you would like to be portrayed and we can create a brand identity and logo which will be instantly recognisable and purpose built to your needs. And don’t worry, we can help in every part of the branding process – be it sorting out branded team clothing, stationery, business cards, flyers, brochures, signage or even branded balloons – we make sure your brand identity requirements are fully covered. You need to be noticed and we know how to do this for you. Marketing techniques are constantly evolving and we keep on top of these so you don’t have to. Mixing traditional ideas with up-to-date digital marketing, we will create a bespoke marketing strategy that is ideally suited to your company. 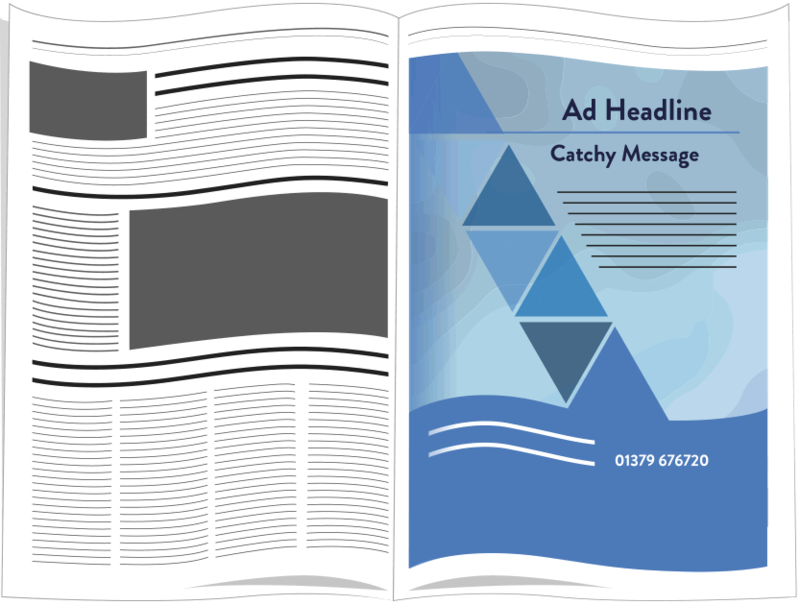 We don’t do one-size-fits-all, we make sure our marketing campaigns are as individual as you. Due to our unusually diverse design knowledge, Scream Blue Murder can also offer you traditional printed literature and art works ranging from glossy magazines, to colour posters, cards, leaflets, newsletters, coffee table books – in fact, anything you can imagine to help promote your company, we can design and create for you. A picture paints a thousand words and video can speak a thousand words. 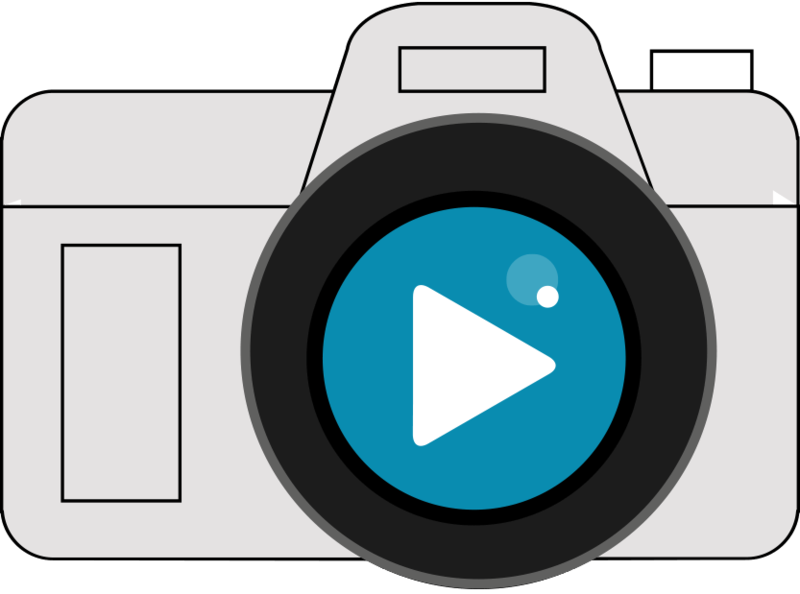 Incorporating great images and video to your website will give you the edge on your competitors, keeping you ahead of the game. 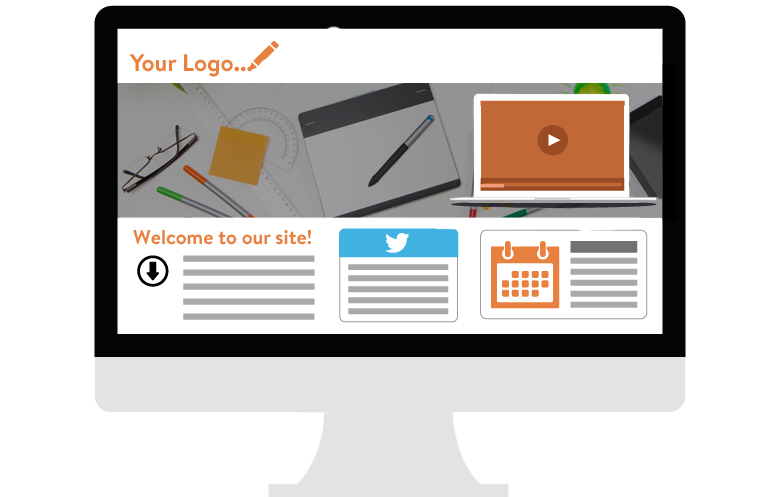 Speak to us and find the ideal images and video to work for your website’s requirements. When you need to make a great first impression, do not allow the result of a poorly executed presentation lose potential business. We design and create presentations for clients who feel their demonstrations need to be contemporised and made more interesting. 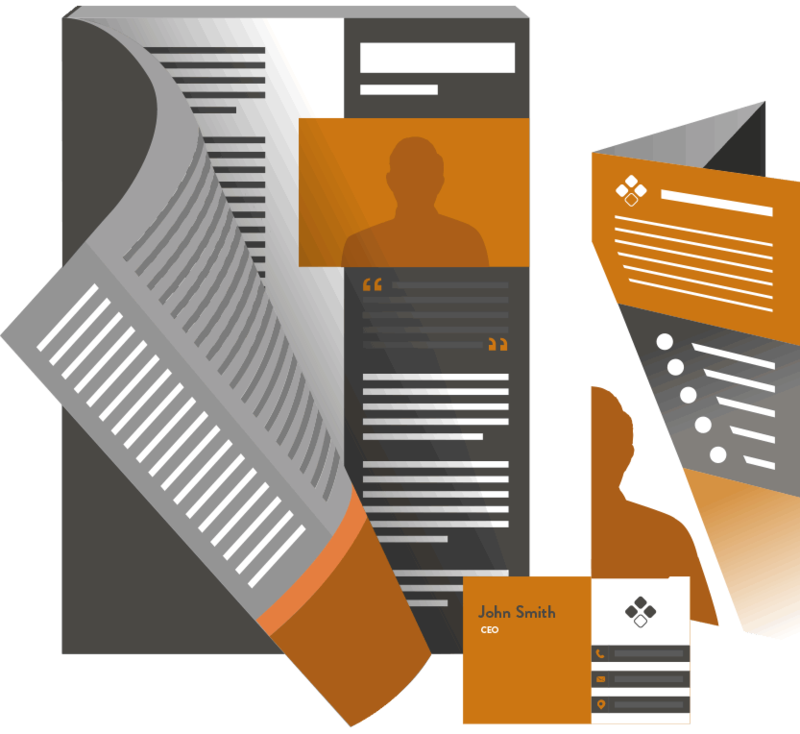 We also offer advice on how to present them in the most effective way for your company and audience. 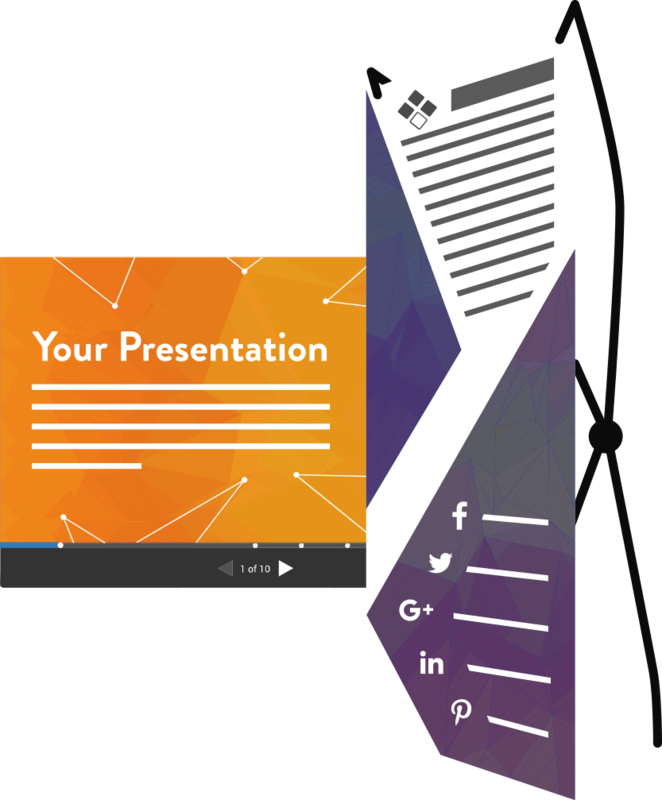 So, if you feel your presentations lack the dynamite effect you were hoping for, or you’re not sure how to create a memorable and exciting presentation, give us a call to chat through the many different options we can recommend you.